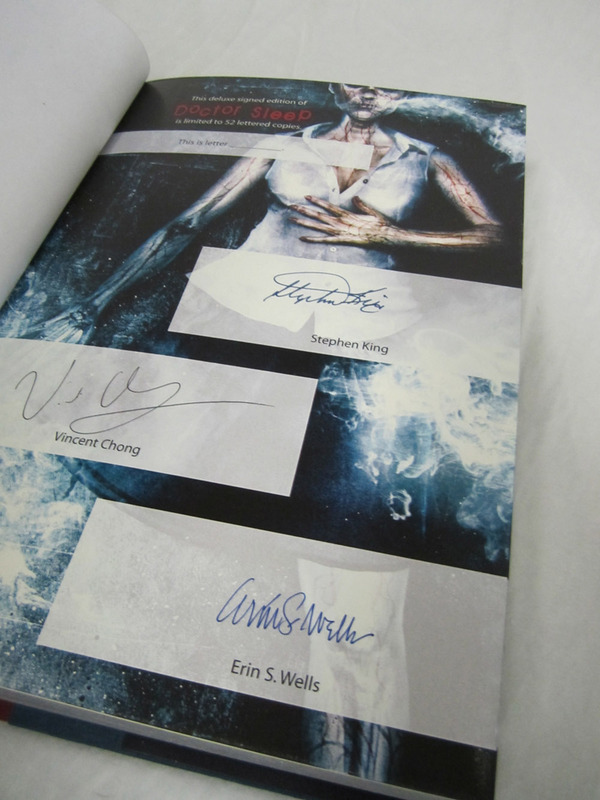 Walking With Ghosts — First Copy From the UK Has Arrived! 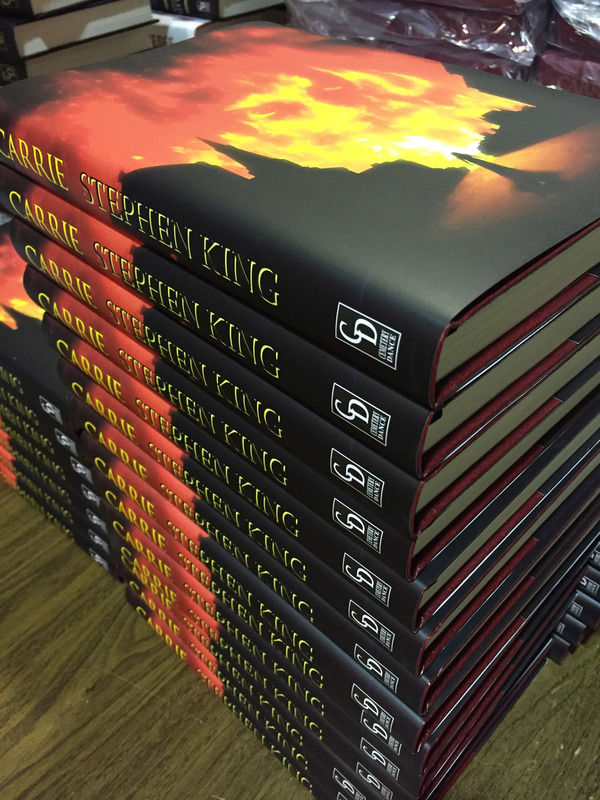 Please read more on the PS Publishing website! 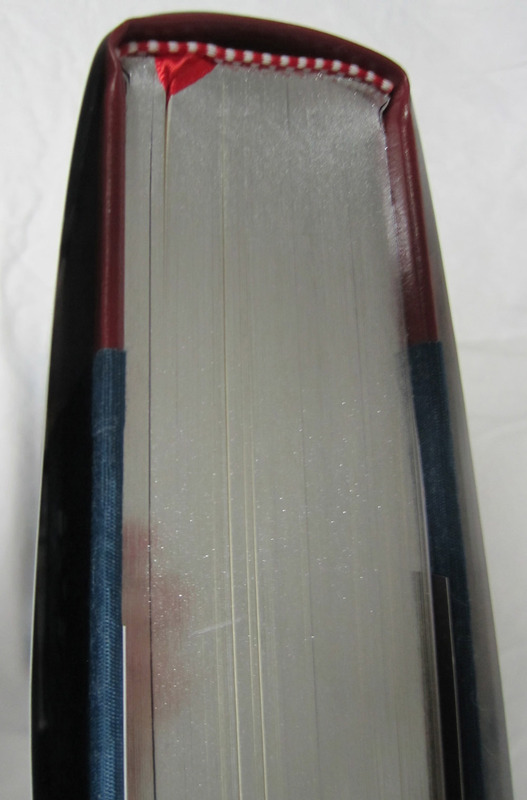 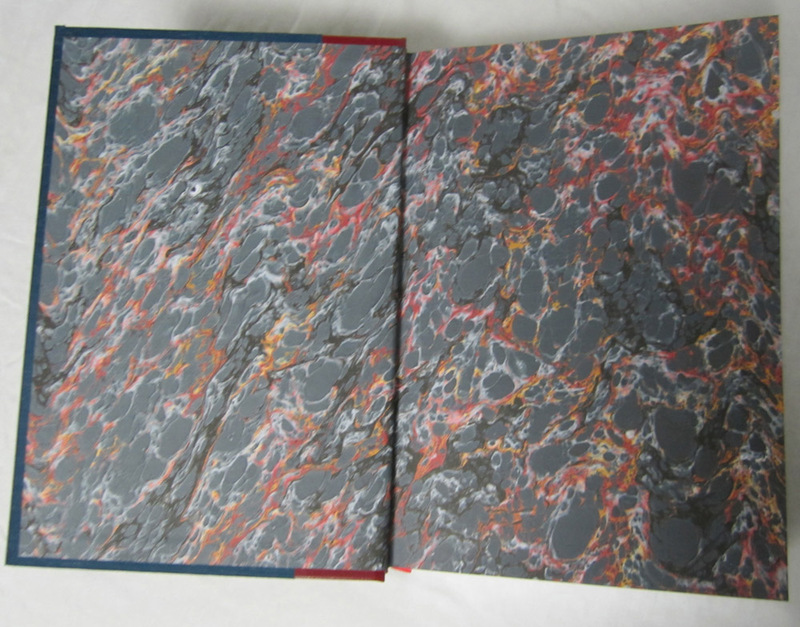 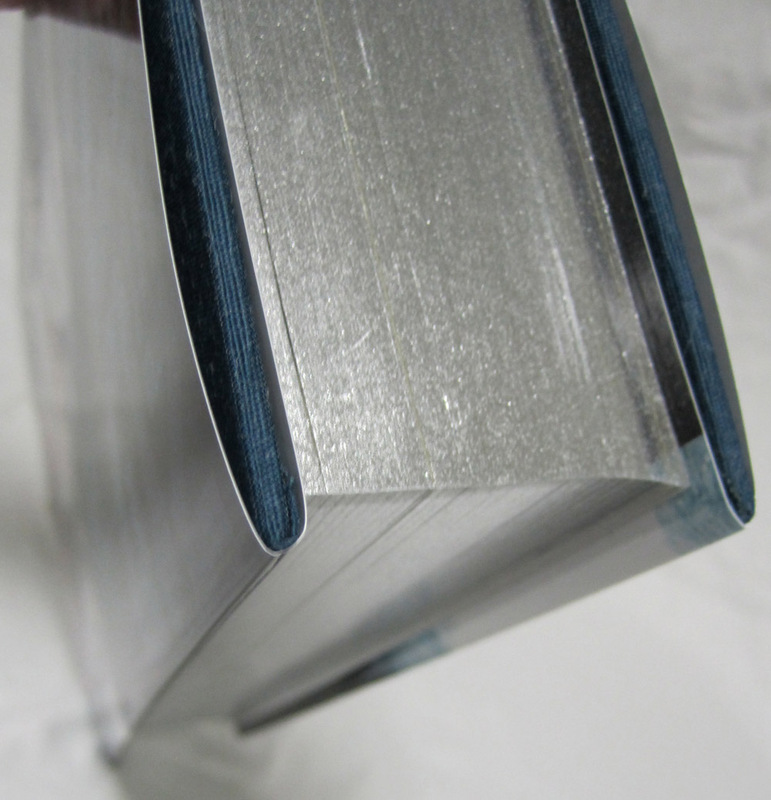 Bluelines (or the “approval proof”) are the pre-publication proof that a printer sends a publisher to look over one last time before the publisher gives the printer the “green light” to start printing the book. 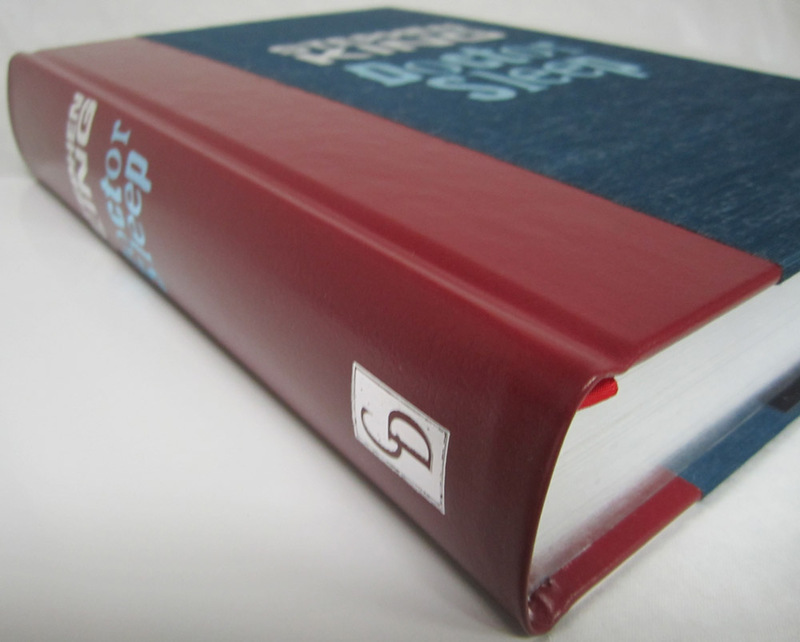 This is your very last chance to catch any mistakes in the printer’s set-up, etc. 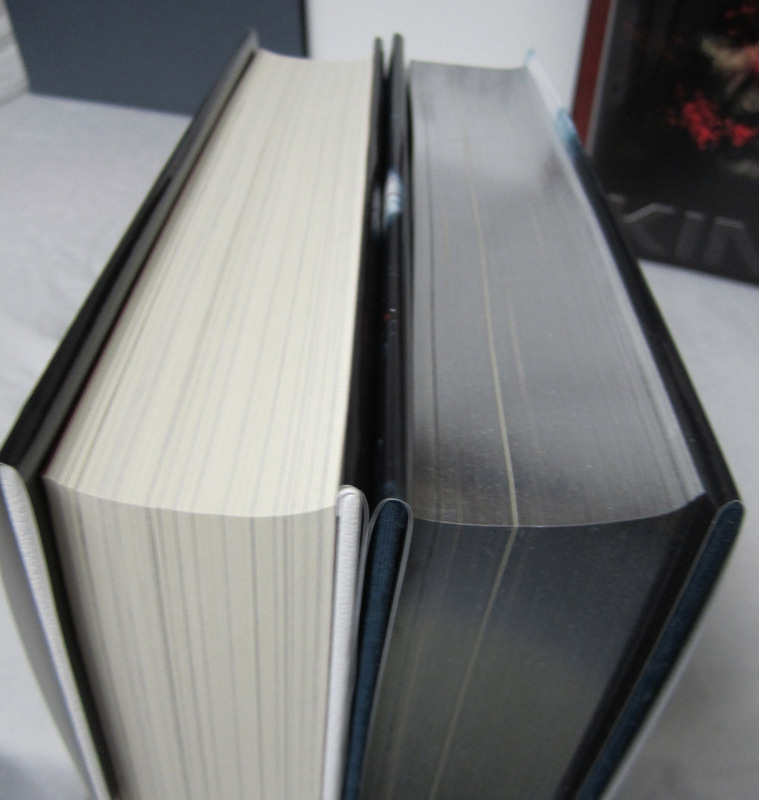 Only one or maybe two sets of bluelines exist for each book. 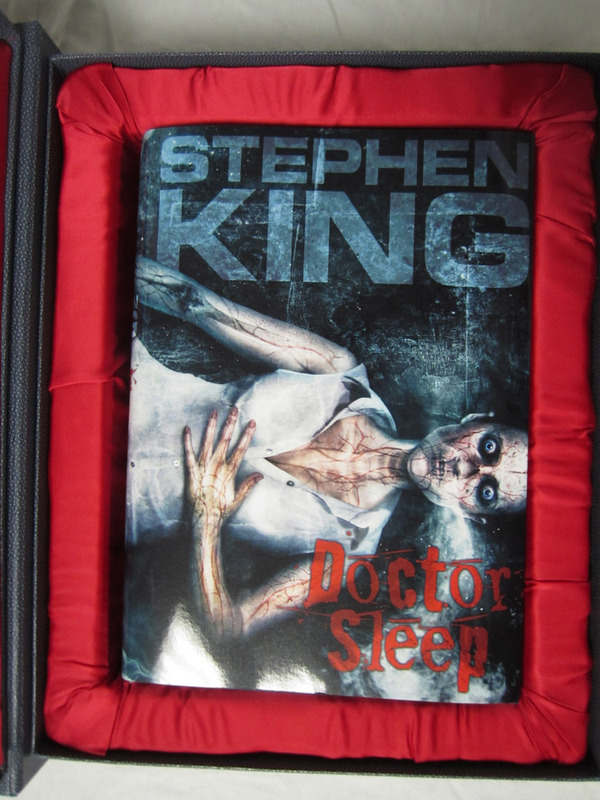 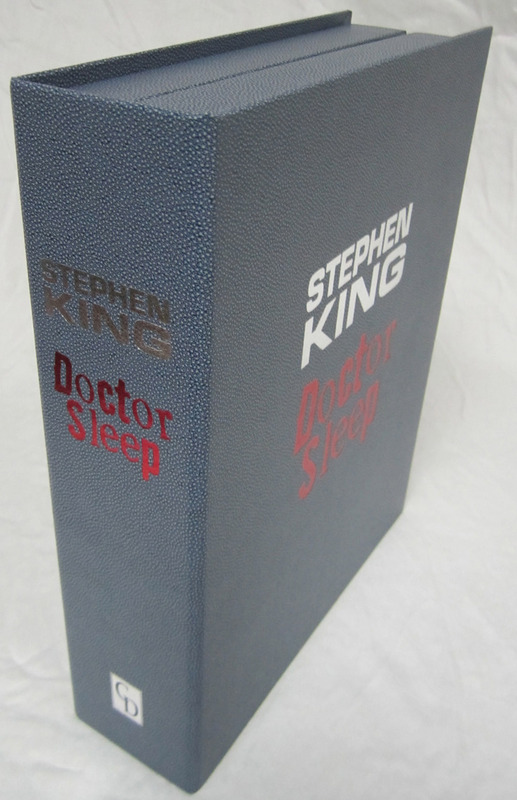 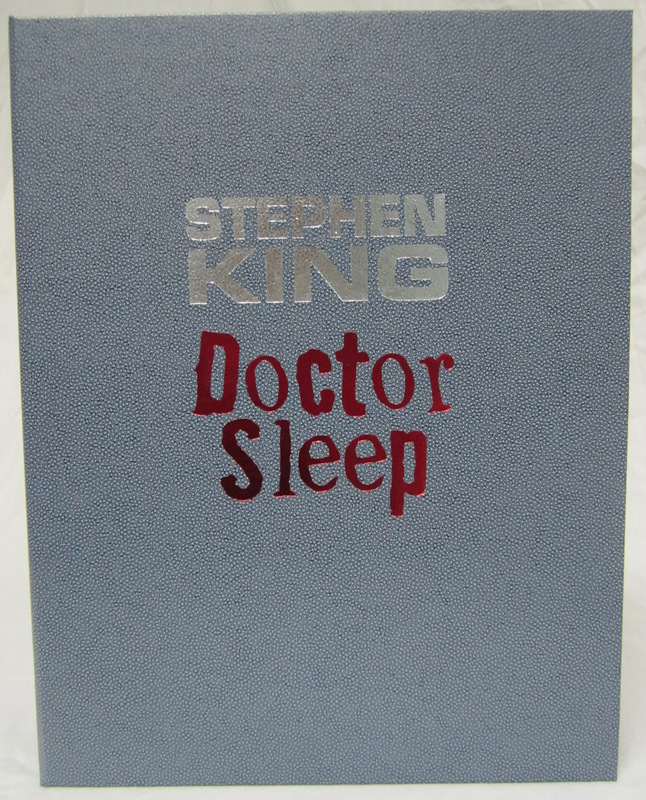 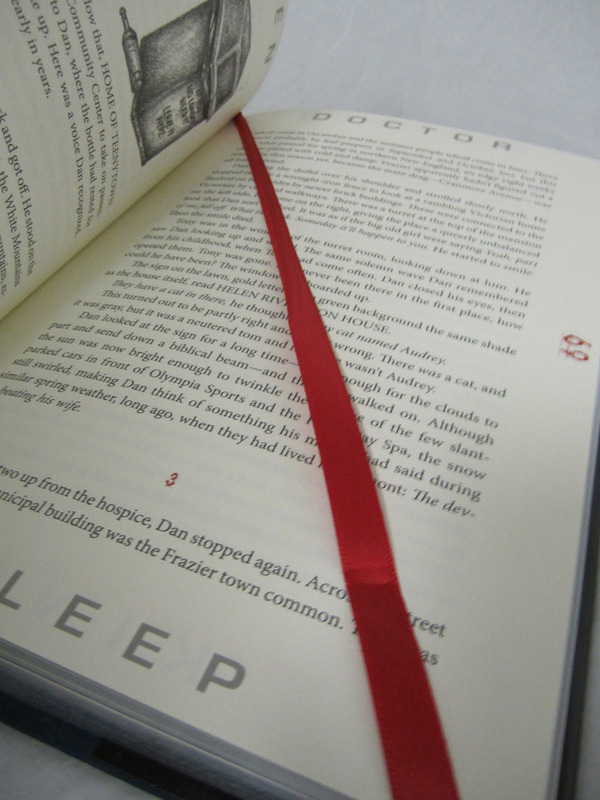 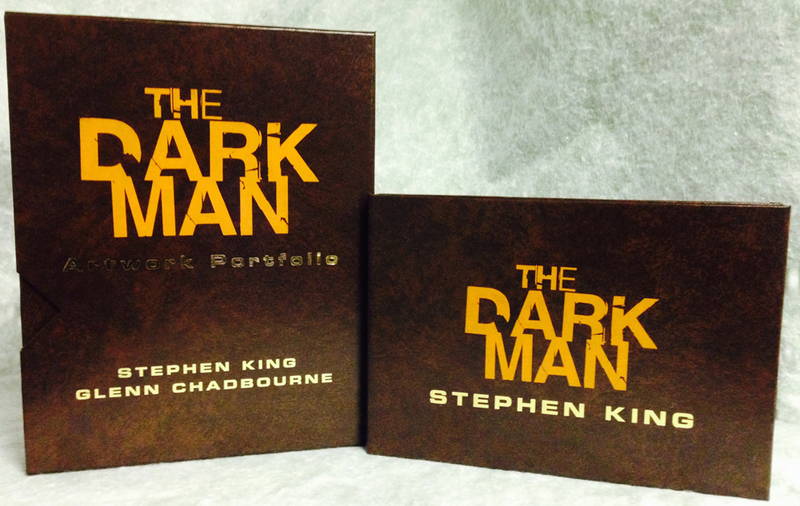 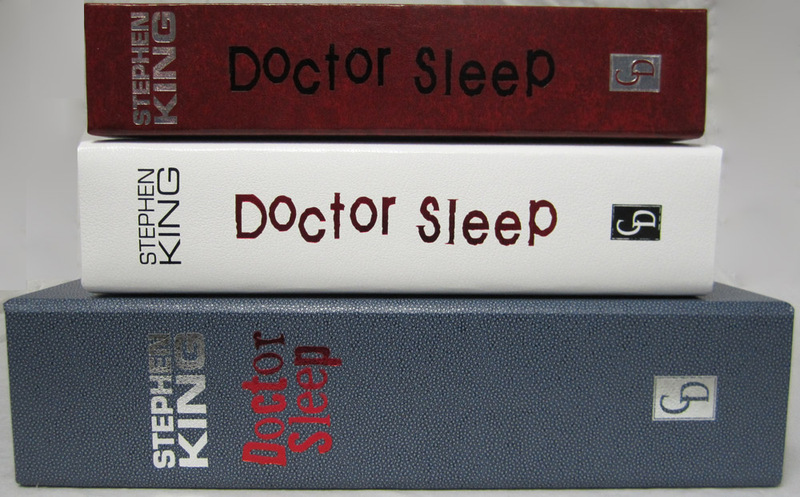 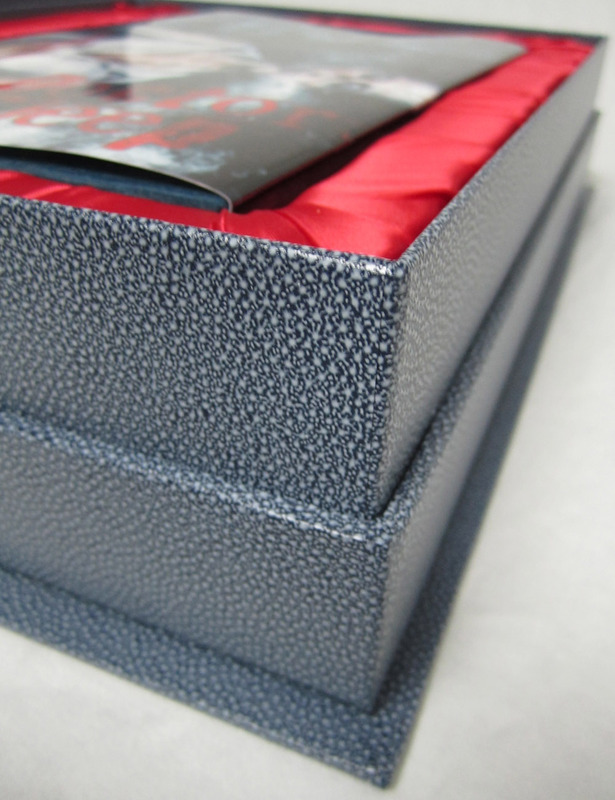 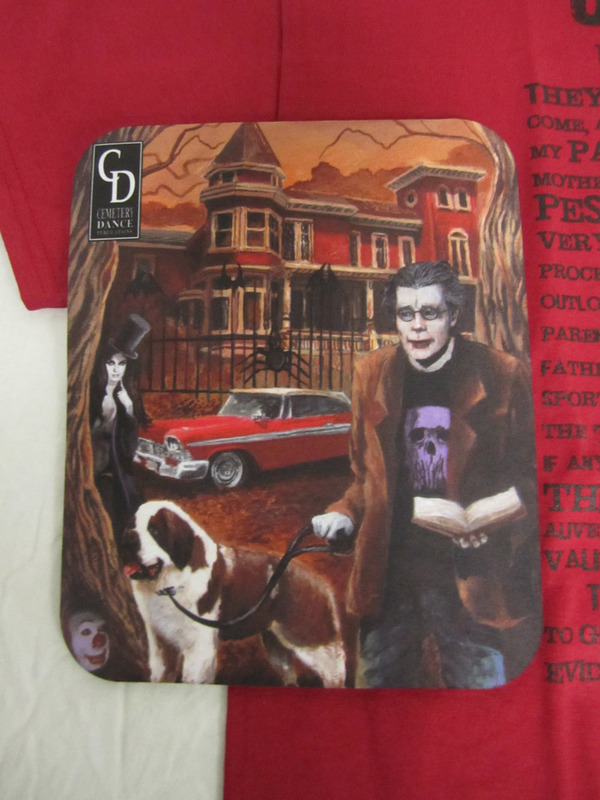 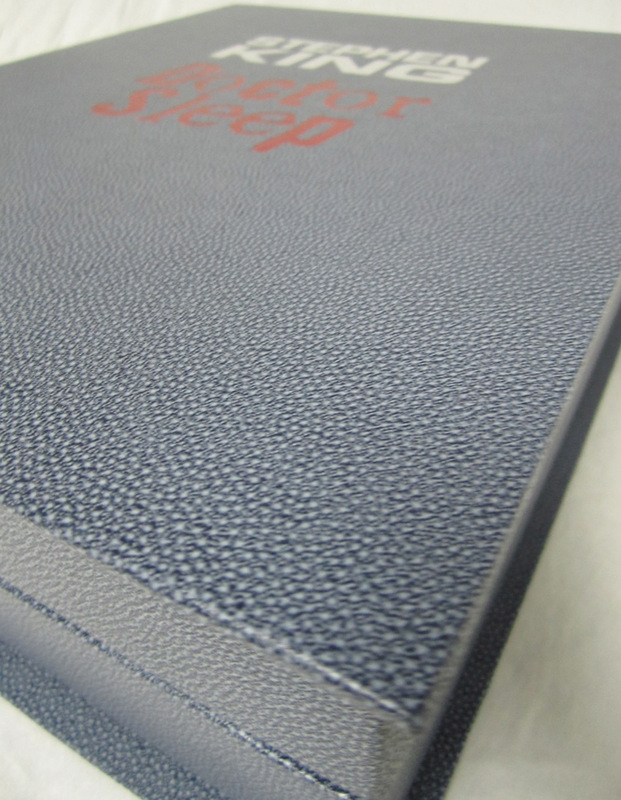 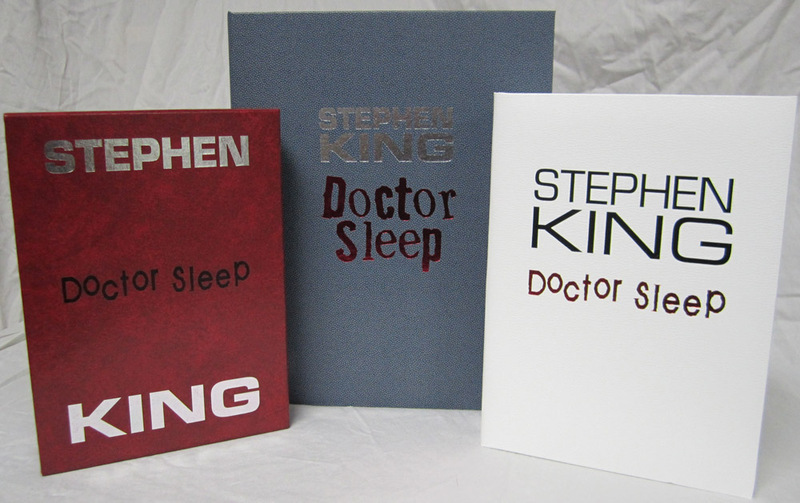 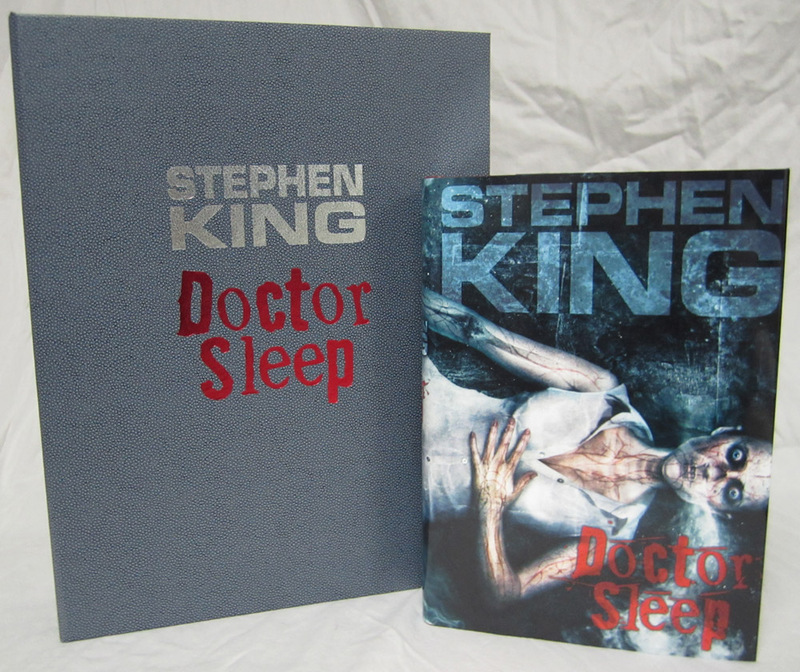 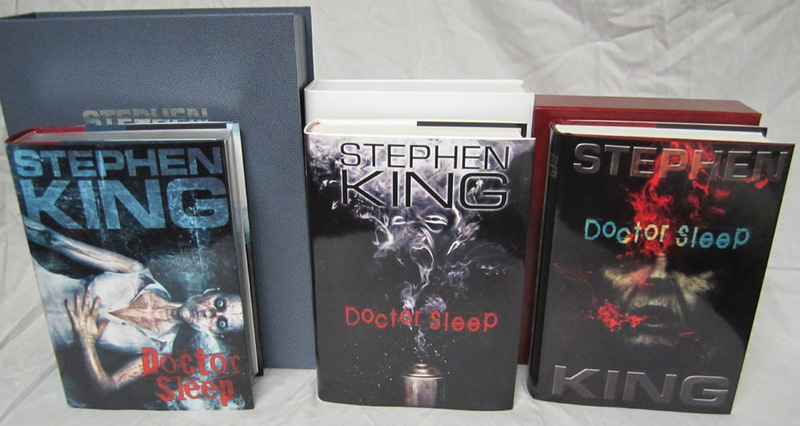 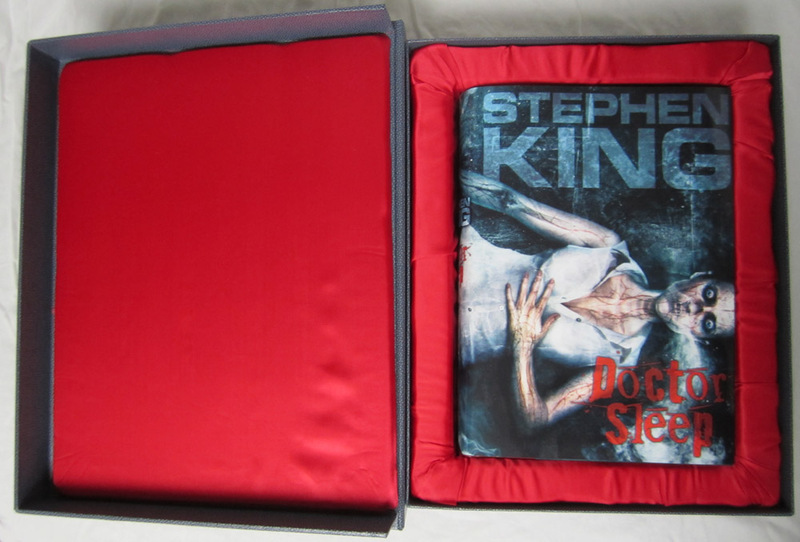 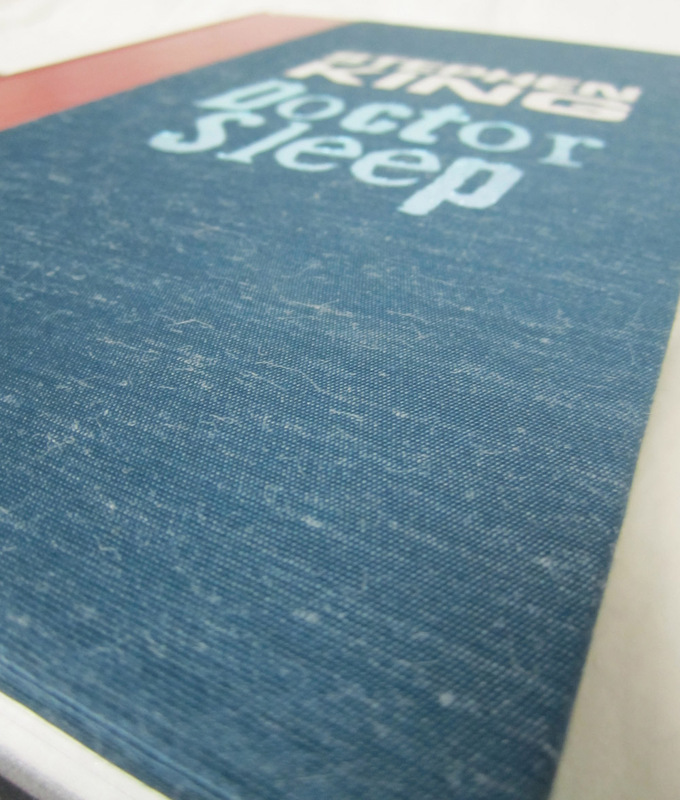 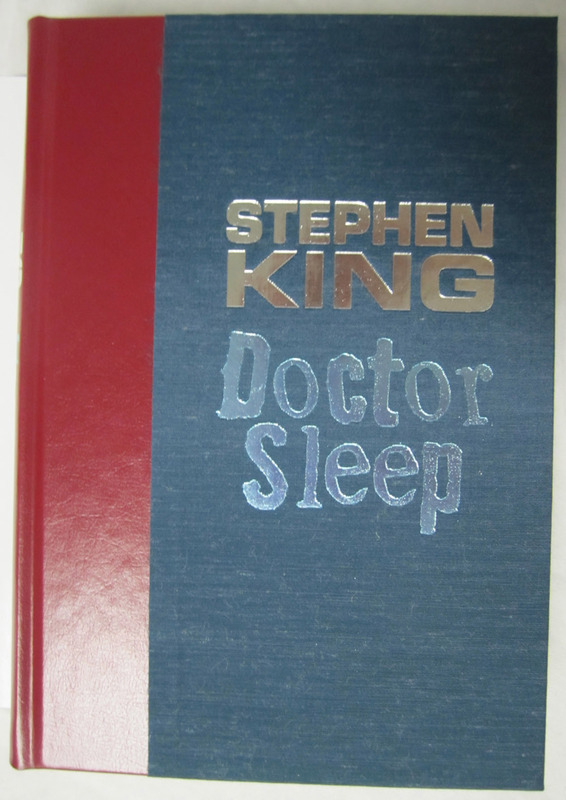 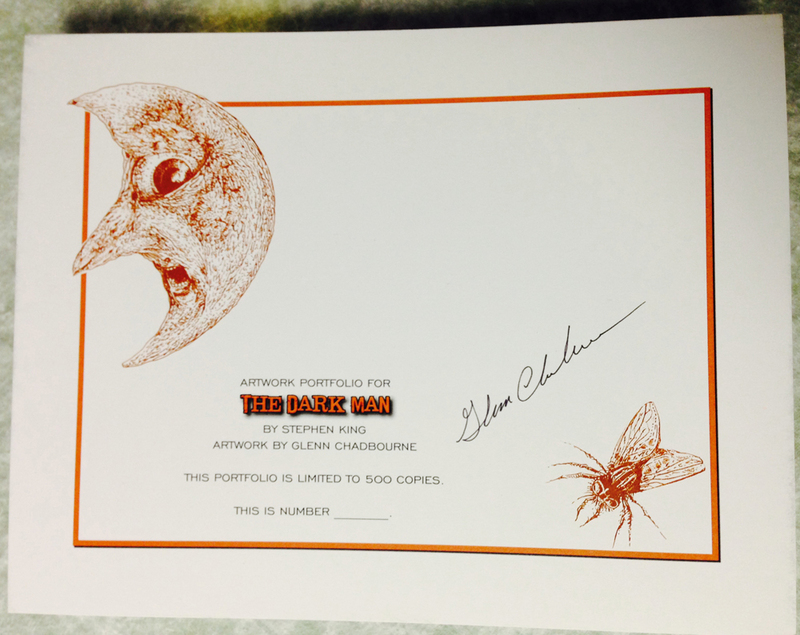 The Deluxe Lettered Edition of Doctor Sleep by Stephen King is limited to 52 signed and lettered copies and should be finished at our box maker in April. 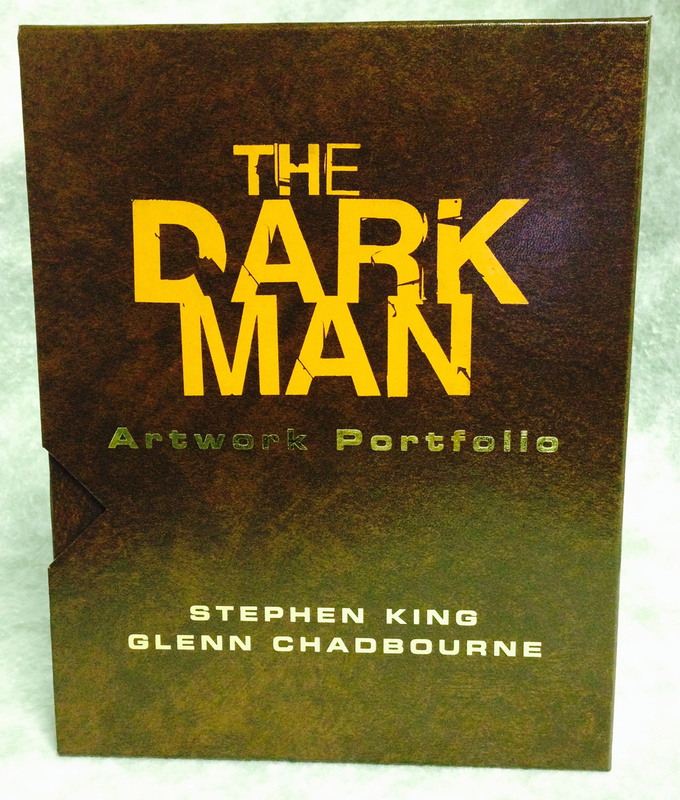 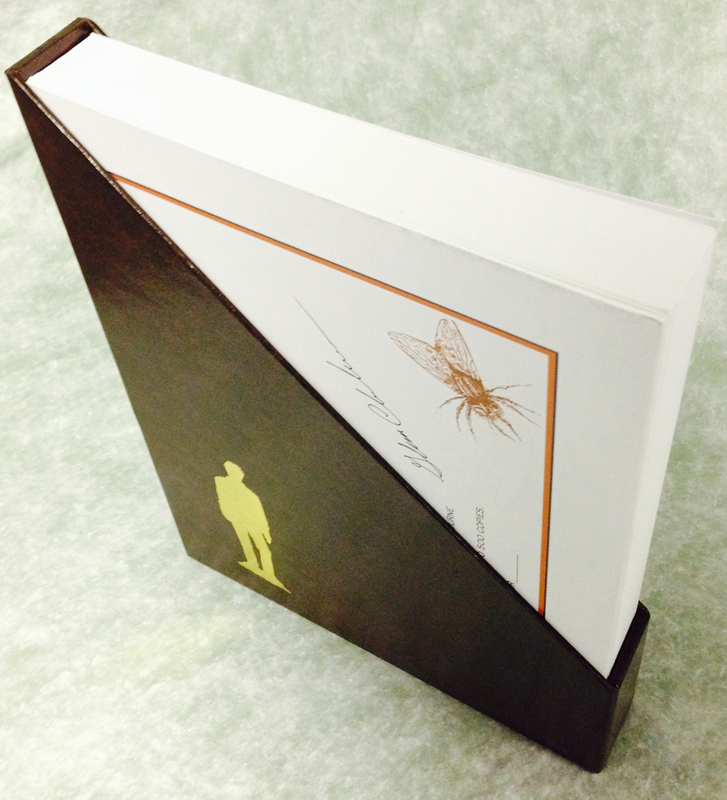 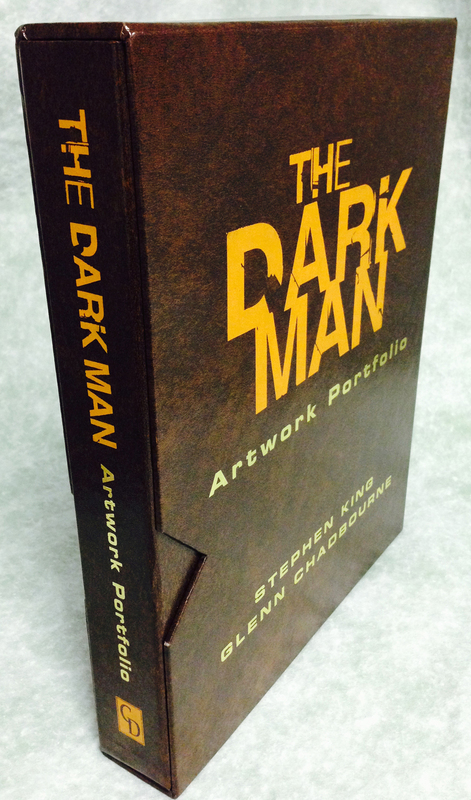 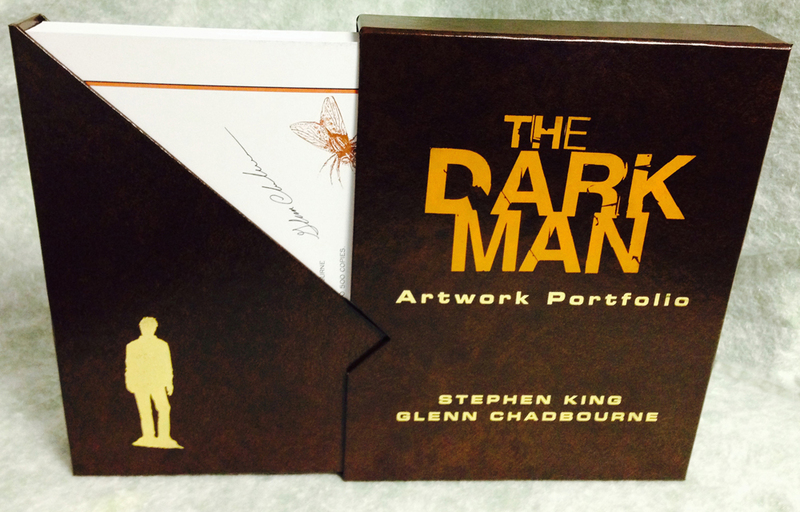 We received the approval case today and thought our collectors might like a sneak peek. 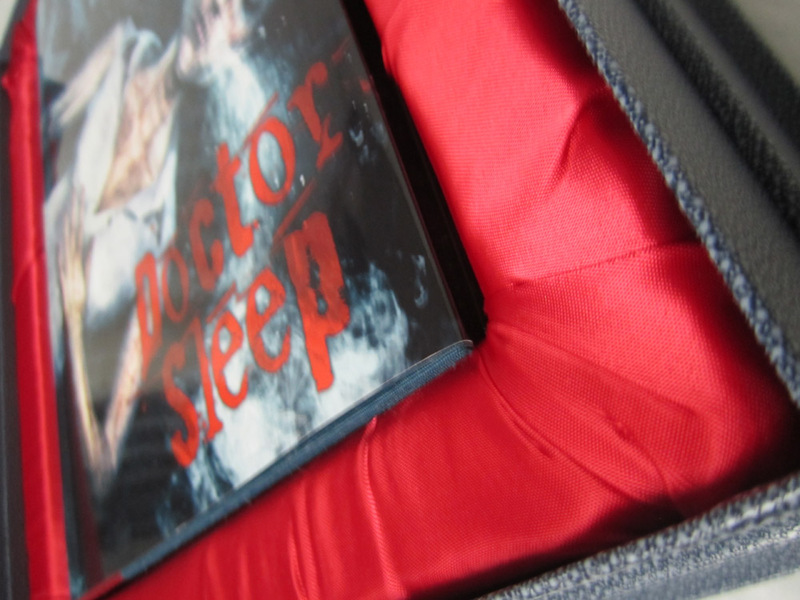 I’ve included the Limited Edition (white traycase) and the Gift Edition (red slipcase) in a few of the shots for reference. 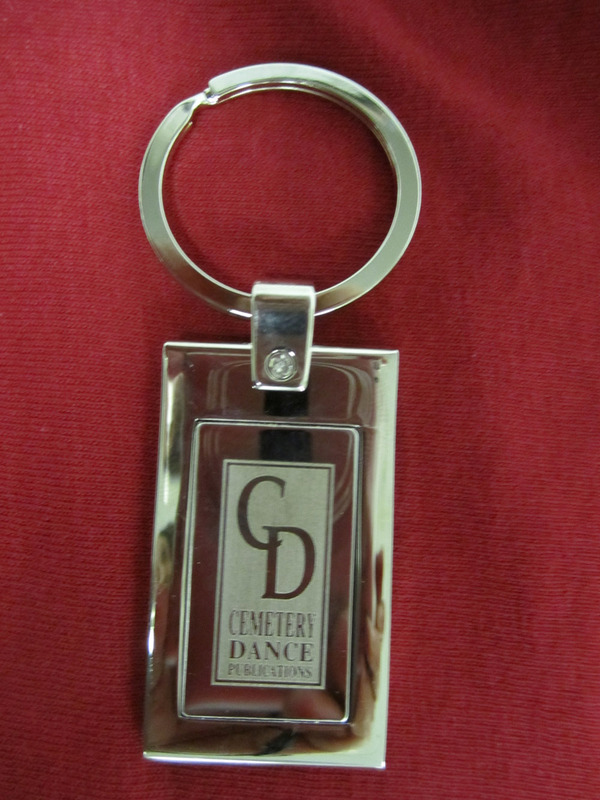 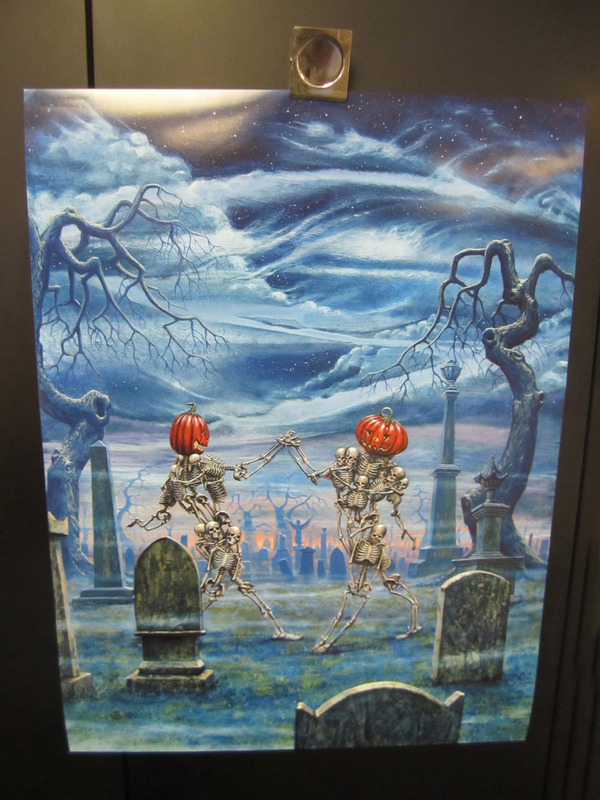 As you might know, each fall Cemetery Dance Publications offers memberships to the Cemetery Dance Collectors Club. 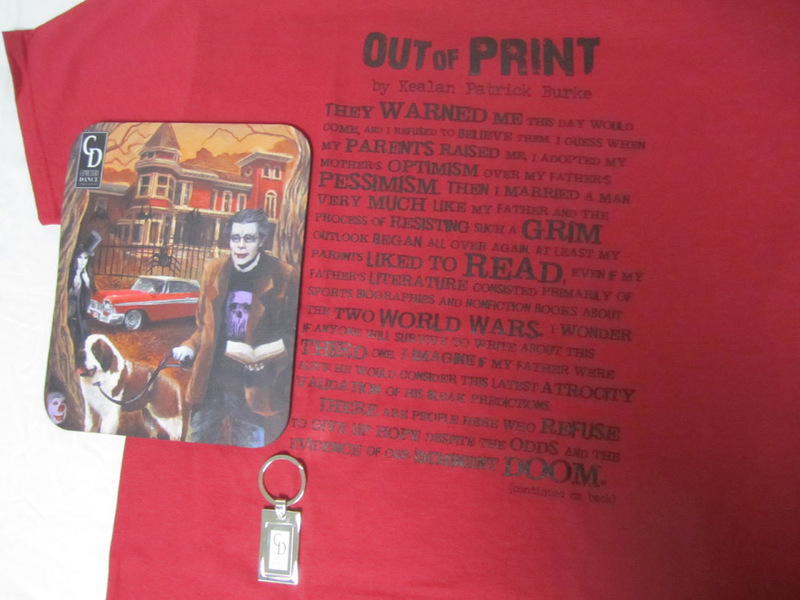 In addition to advance notifications of new books and special exclusive discounts, along other perks, the members also receive a couple of shipments of items that are only produced for members of the club and are not sold to the general public.